Building on the sustained engagement of previous years, Pugwash continues to hold meetings seeking a way forward on the future of Afghanistan. In recent months, rounds of meetings have been held in Afghanistan and in Doha, with over one hundred people drawn from Afghani tribal and civic life having participated. 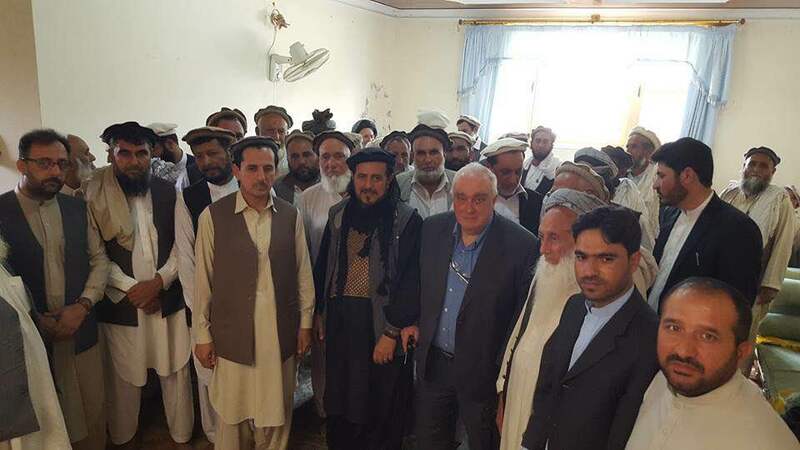 A Peace Jirga was held by local groups on 23 June 2016, supporting Pugwash proposals for peace in Afghanistan. Below is a press release issued by them and photos of the event in Kabul. The tone of the meeting offered a sense of promise. The government’s side included several women, and one told The Journal that she found the Taliban surprisingly forthcoming with all the delegates… informal talks can, over time, pave the way to formal negotiations and possibly peace.